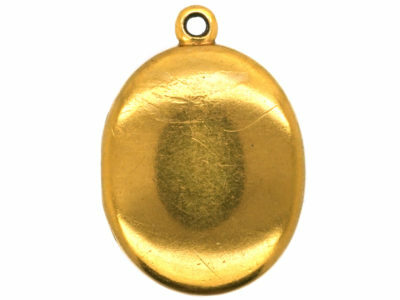 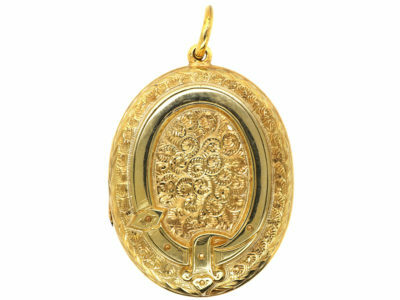 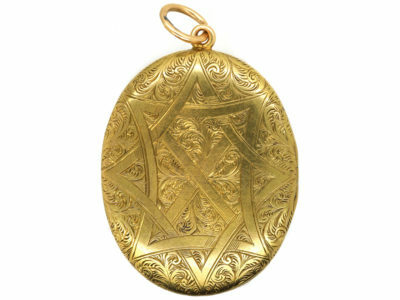 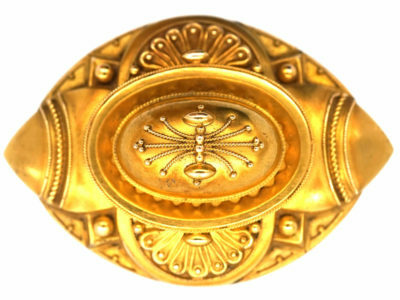 A fat 15ct gold oval locket that was made circa 1860-1880. 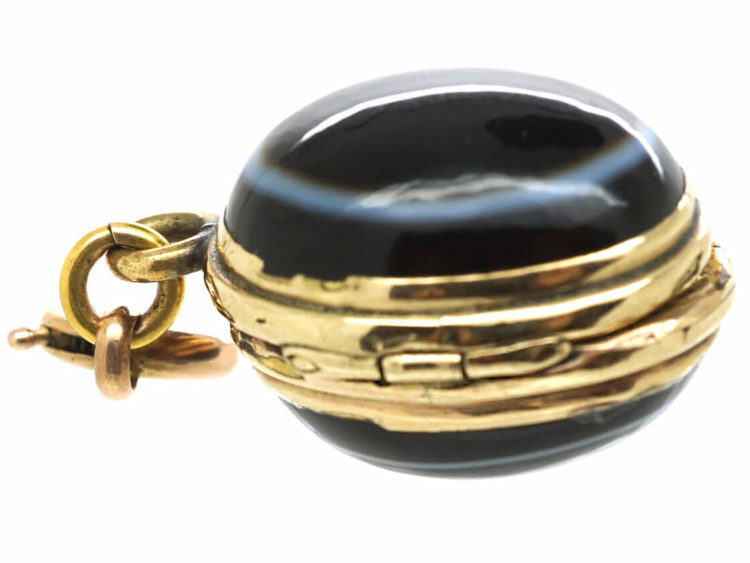 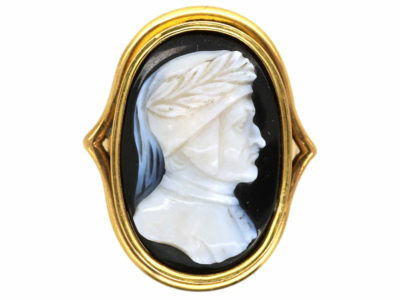 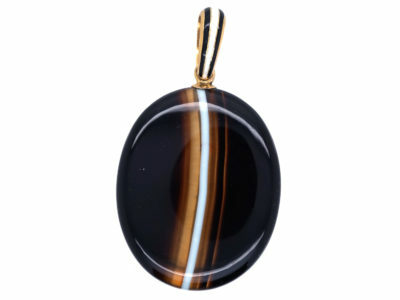 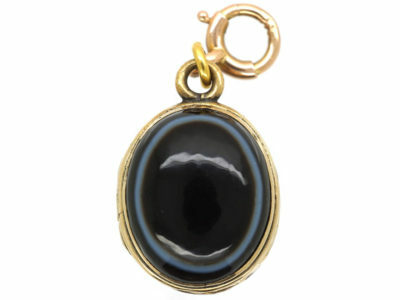 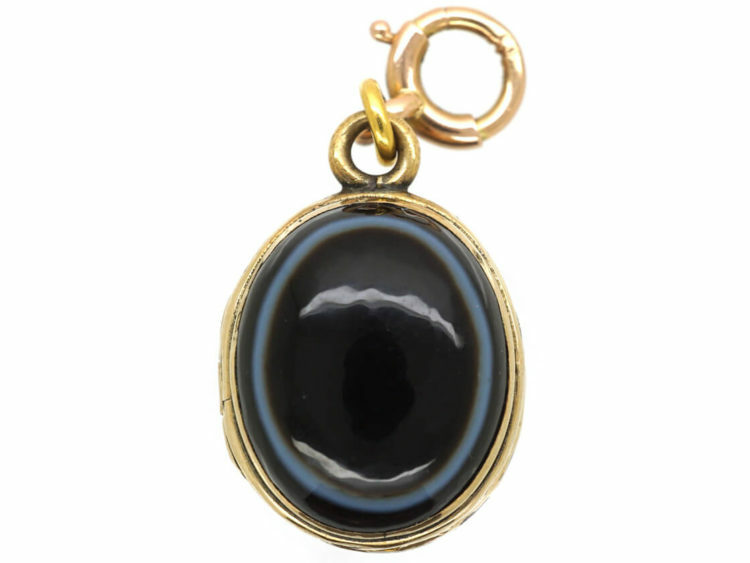 It has been set with two oval cabochon cut sardonyx. 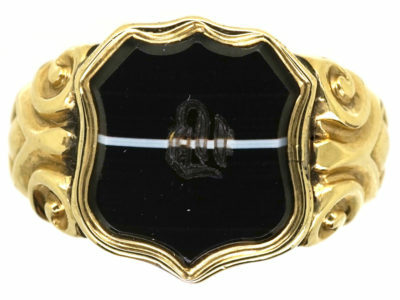 The clever bit was to find a stone with an oval white band within it and cut it so that you got the white band in just the right position. 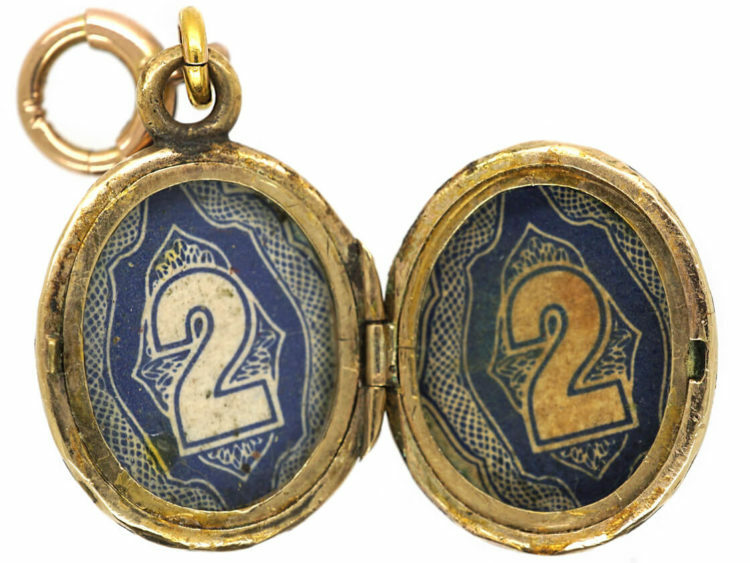 Within are two compartments for photographs. 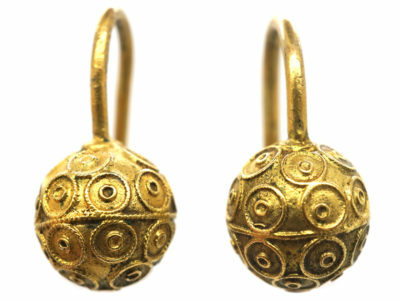 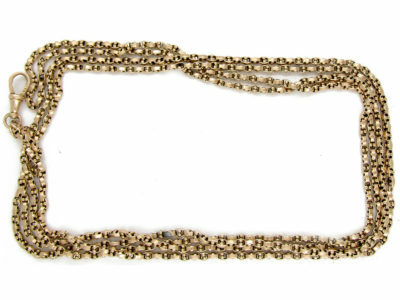 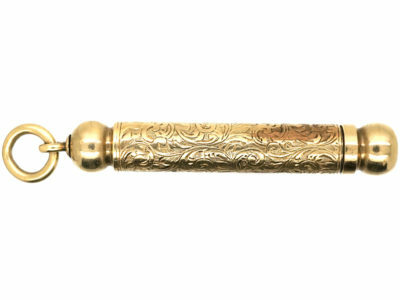 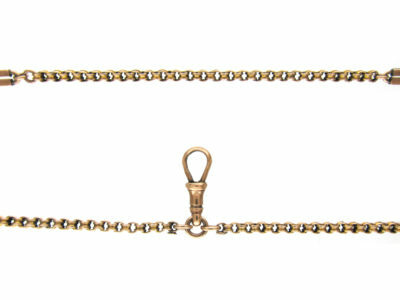 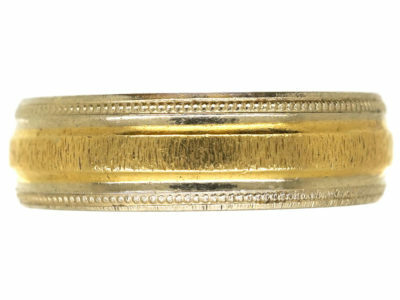 It also has a gold clasp so that you can easily attach it to a chain.